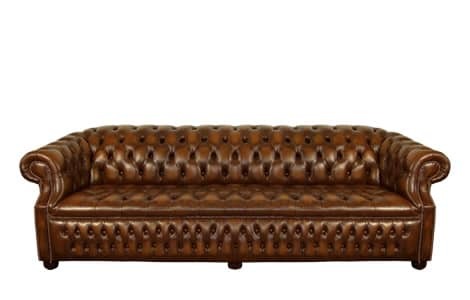 The leather Rothwell Chesterfield Sofa is the epitome of traditional sophistication. 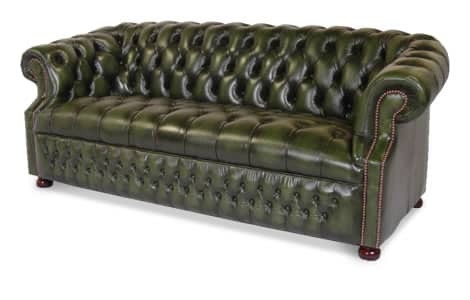 Based on the The Windsor Leather Chesterfield Sofa, but with a fully deep buttoned seating area, this beautiful design retains the time honoured Chesterfield features. Manufactured to the highest quality using only the finest materials, it is available as a 2, 3 or 4 seater in various colours.